Start taking classes at Tetrassage LLC and other studios! Heidi Anderson, L.M.T. has been a licensed massage therapist for 4 years. During that time, she has taken her hands across several states and countries! She graduated from the Denver School of Massage Therapy, where the excitement of wellness was planted. Tetrassage was born from a personal basic philosophy of elements to a healthy lifestyle. 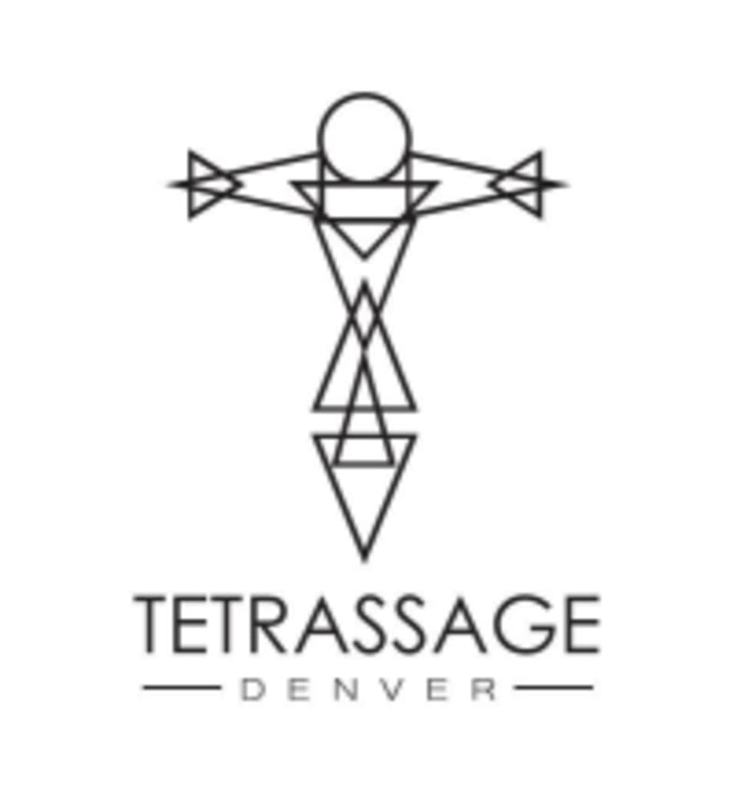 Tetrassage LLC is a premier ClassPass Wellness venue. See their class descriptions for more information on the services they provide. Gratuity is not included in the cost of your reservation. Please remember to tip based on the full amount of the service reserved. Please arrive at least 15 minutes in advance of your appointment in order to get settled into the space and complete any necessary paperwork at the front desk. Please also note that you are reserving a specific appointment slot with an assigned practitioner at Tetrassage LLC, so if you need to cancel your reservation, please do so as early in advance as possible! Drink lots of water! Heidi was amazing! Super professional. She took the time to understand my background, pain areas, and needs, and then took special care to address them. Highly recommend!! Amazing and just what I needed! Highly recommend ???? Heidi is fabulous! She struck just the right balance of relaxing and deep tissue. Look forward to coming back! Easy to find. Super friendly. Room was clean, massage table was cozy. Enjoyed the experience! Heidi is great! She helped massage areas that I needed to work on. The best massage I’ve ever had! Heidi is very attentive to the areas of need. Highly recommended and will be back! Heidi gives an amazing sport/deep tissue massage! I’ll definitely be back.